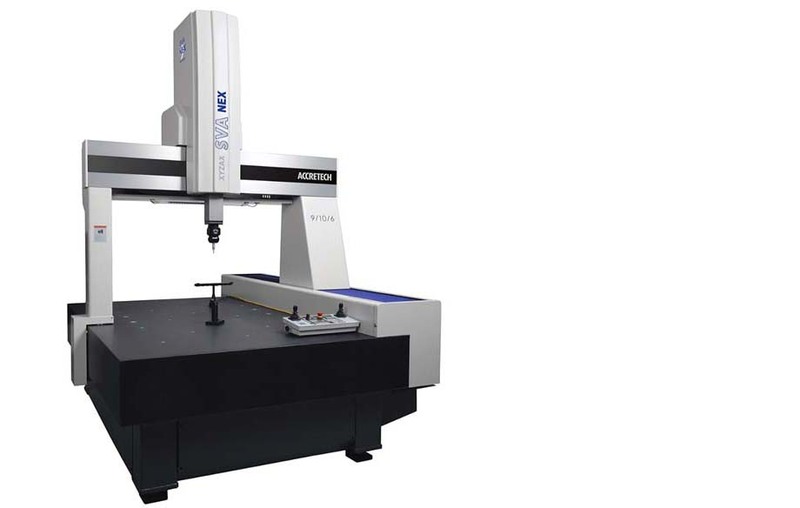 Recently, manufacturing industries like Automobile, Motorcycle, Aerospace, Printer etc. 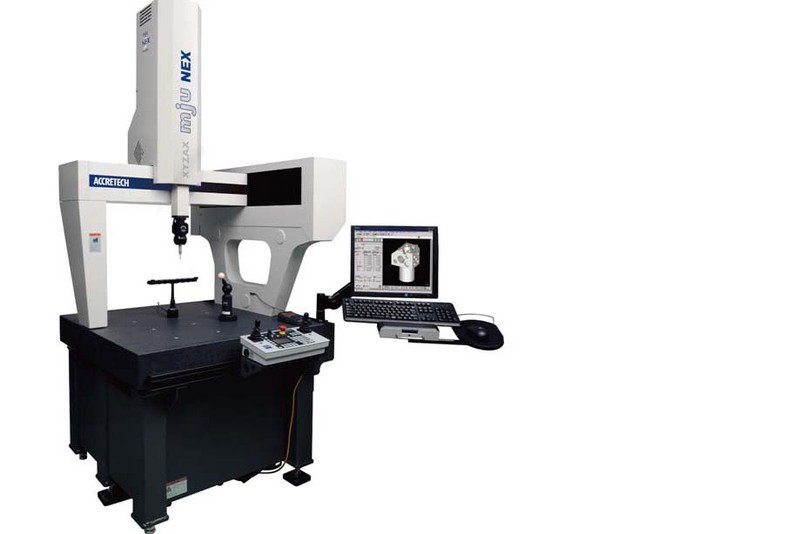 are rapidly progressing to high precision range. 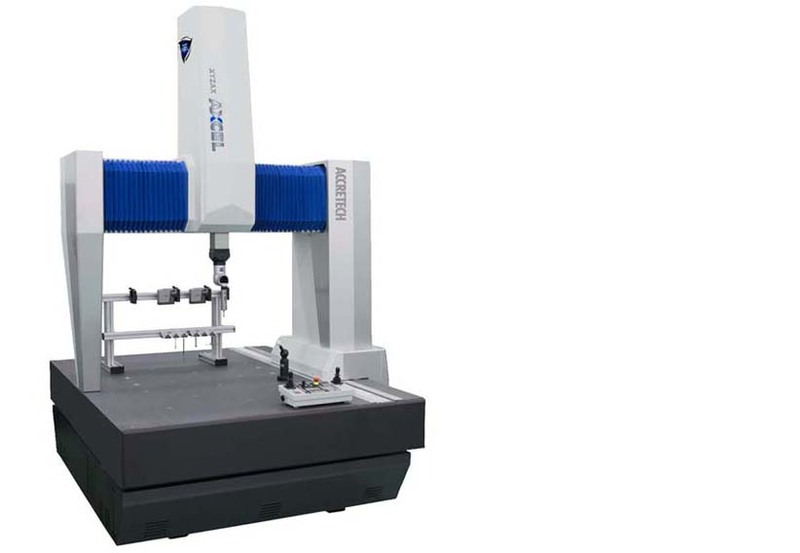 Coordinate Measuring Machine (CMM) helps us with controlling & assuring those industrial component’s reliable qualities, including distances, angles, hole pitches, geometrical tolerance, and any other component’s shapes & contour profiles. 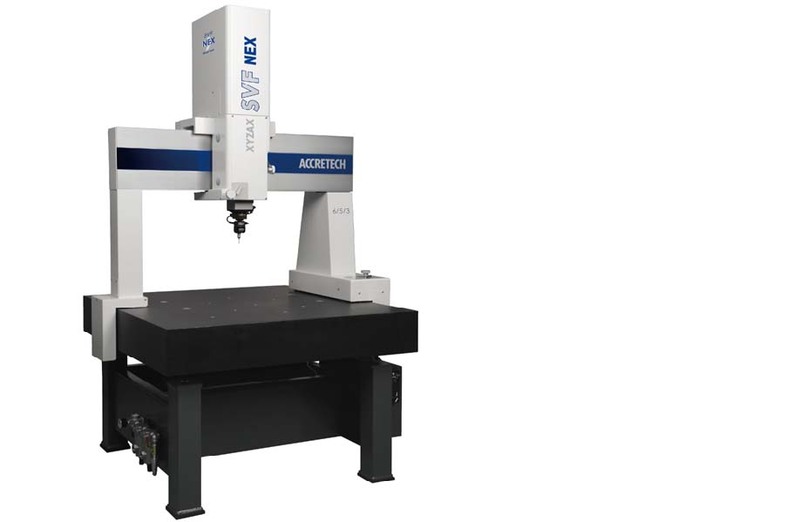 Accretech has been creating the greatest values as 1st CMM manufacturer in Japan since 1969. 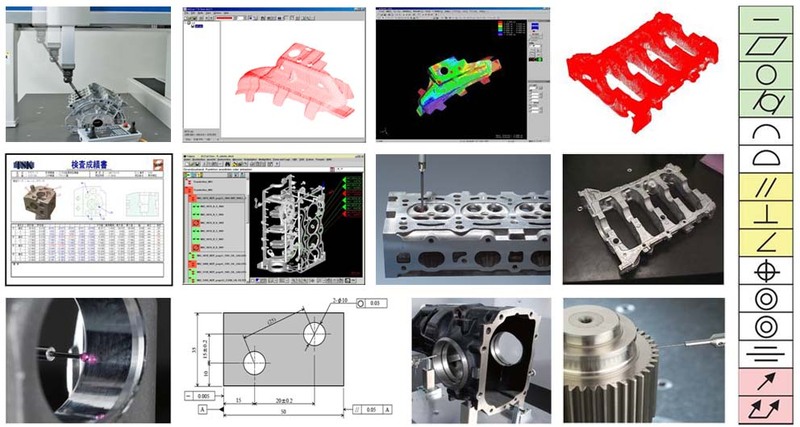 And our AI function internationally patented must provide you incredible measuring solution.